While Battlefield: Bad Company 2 was released almost seven months ago, recent news of the upcoming Bad Company 2: Vietnam retail release including both Bad Company 2 and Battlefield 1943 has made it, once again, a relevant title. The Vietnam release offers the perfect opportunity for new players to jump into Bad Company 2, especially since most of the veteran players will stick to the current title. 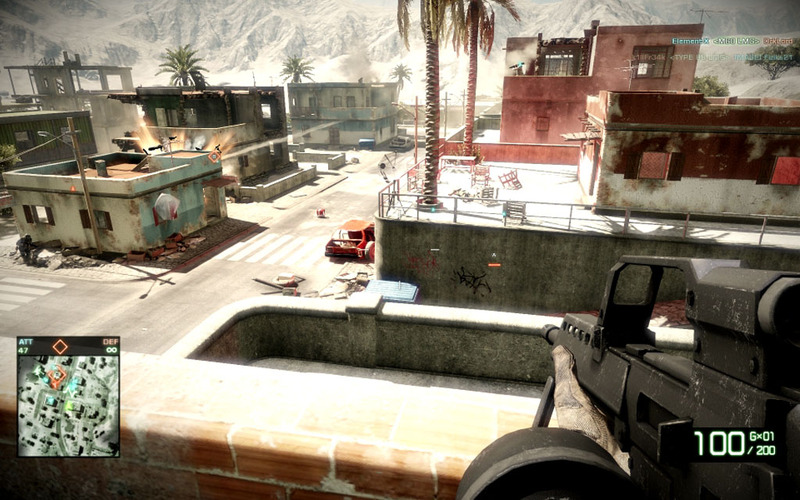 Having topped five million sales, and ranking high among the most played multiplayer games, Bad Company 2 became the most successful title for DICE. This success came from the praise received from its predecessor as well as the upgrades brought over the previous Bad Company.